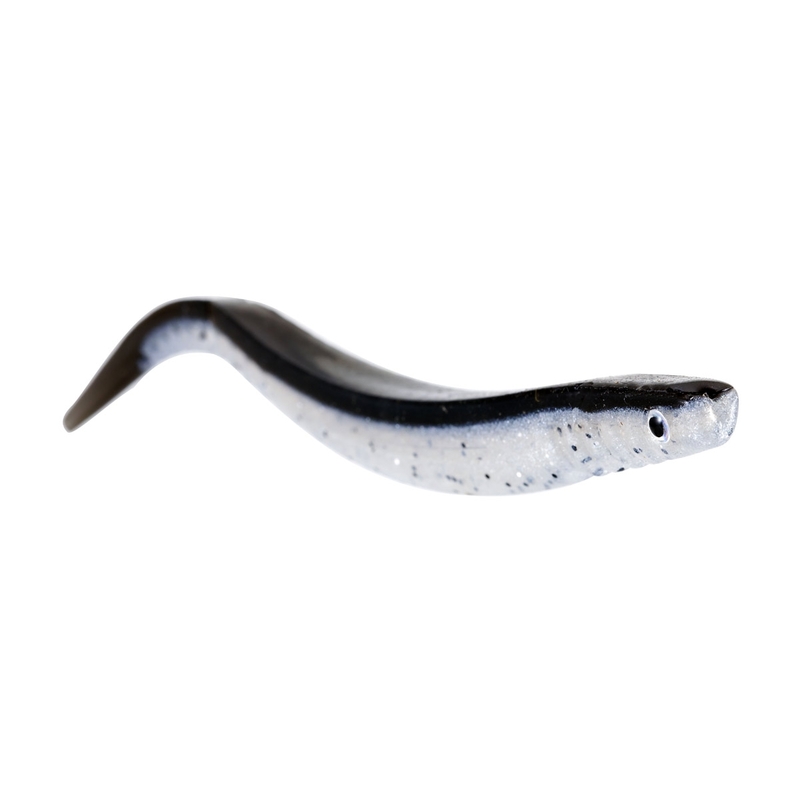 The super-soft body of the Snowbee Stinger Slider Lure is dual-poured to give a different colour back and belly and has life-like 3D epoxy eyes, as a ‘trigger-point’. Two panels of multiple ribs around the underside, provide added vibrations and flexibility, for a realistic, erratic action which imitates a dying, struggling baitfish. 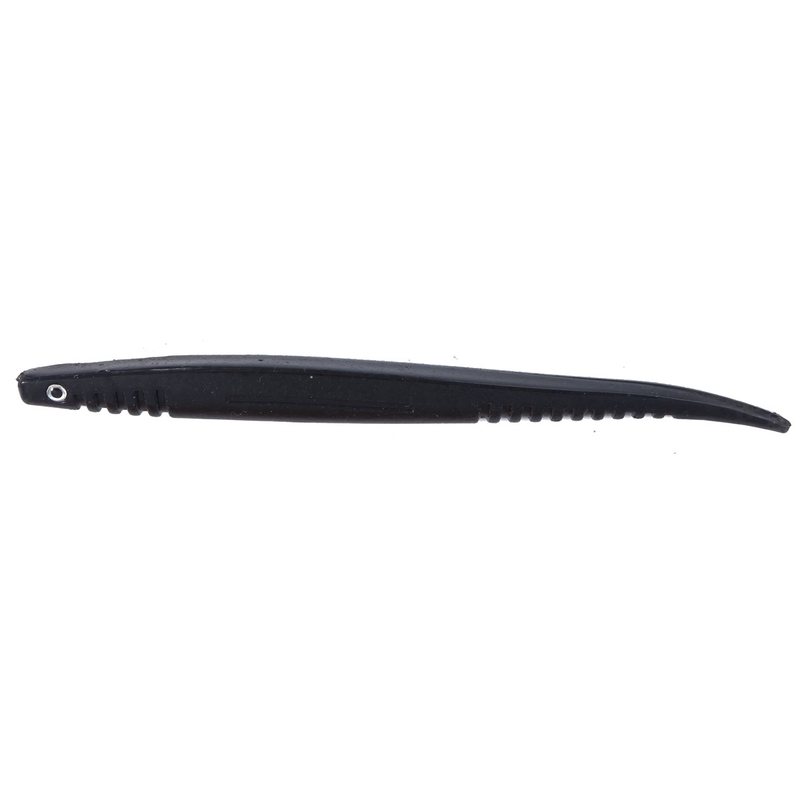 These baits come to life with minimum rod action, to provoke hard strikes from predatory fish. 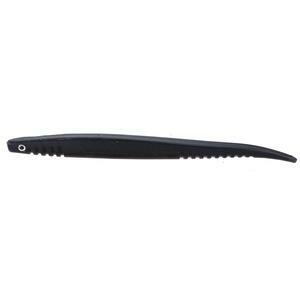 The lure can be rigged Texas style or with ‘drop-shot’ or Carolina rigs and jerk fished to impart an amazing action. Otherwise fish it with a Stinger Jig-head and bump it along the bottom, to imitate an escaping sandeel or the lure can be fished static, using a ‘dead sticking’ technique. The options are endless.